Be the first to hear about their new releases and deals. 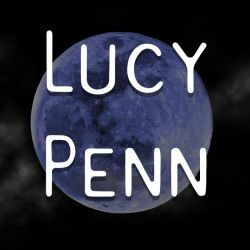 Download the Booksprout app and search for Lucy Penn today! Lucy Penn is a love of all things peculiar. She loves reading and writing paranormal romance, and has always had an affinity for werewolves, shifters, and vampires. When she is not writing, Lucy loves hiking, biking, and enjoying the great outdoors near her home in Seattle.